Complete the Iron Council encounter on medium mode (Runemaster Molgeim last) or hard mode (Steelbreaker last)to allow 1 player to loot an Archivum Data Disc. This allows that player to obtain the sigils from Hodir, Thorim, Freya and Mimiron by killing them on their hard modes. These 4 sigils are required for the Algalon quest. Completing the Algalon quest rewards the Celestial Planetarium Key. Once Yogg-Saron has been killed, this key can be used to unlock the Planetarium where Algalon resides. Hard mode is hard. Some hard modes are harder than others. Then there's Algalon the Raid Destroyer. He feeds off of your tears. It is possible that your are not allowed to loose any raid members to Algalon during the raid lockout, since this is also true for the Heroic counterpart. Because no one has tested either Yogg-Saron or Algalon, he will be the hardest boss in Ulduar simply because you need to have done hard modes on other bosses to even access him. Treat him as an optional extra boss and not an optional boss. Completion of this achievement rewards you with the title: "Starcaller"
I think you mean to say "Kill Algalon the Observer". Since he has no "normal mode", how can he have a hard mode? This achievement requires only that you kill him in 10 man Ulduar and rewards the title "Starcaller <name>. 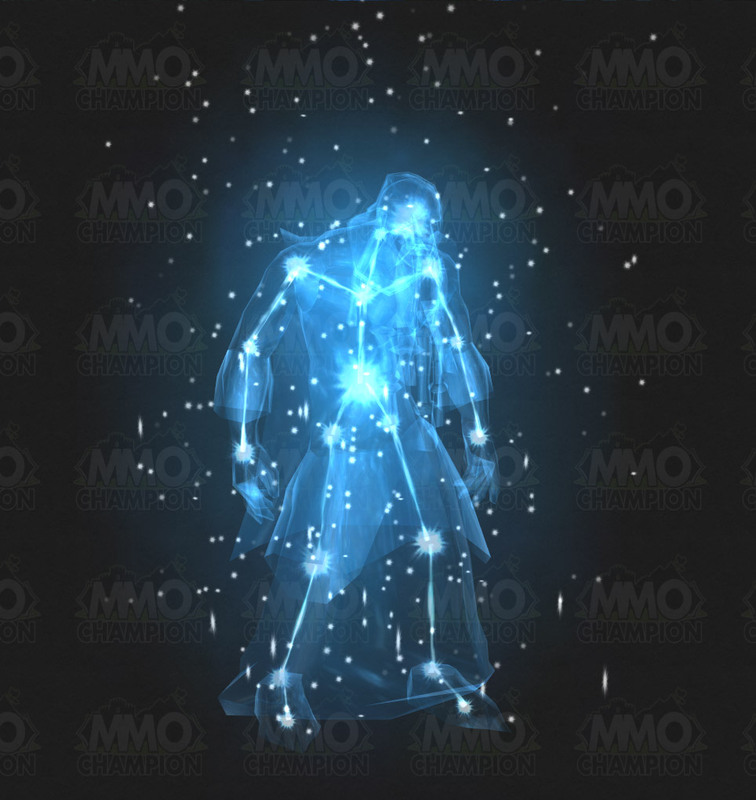 There is a separate achievement to kill him in 25 man which rewards <name> the Astral Walker. Looks like you only need one key per raid like Malygos. Algalon despawns one hour after you engage him and is gone for the remainder of the lockout. May be a while before we see any starcallers. His model appears to be a modified Forsaken male, based on the casting animations and how he appears when idle. The Algalon achievements have been adjusted in 3.1.2 so 10 and 25 match better. * Blue posters confirmed Herald of the Titans changing to 232 (from 226) in 3.1.2. In game tooltip does not reflect this change. Both versions also have Supermassive. Err, I mean Supermassive. Prior to this patch, Observed was the "easiest" Algalon achievement on 10-man (required a kill), and the hardest on 25-man (no deaths in the lockout period). He Feeds was also inconsistent, requiring no deaths in the lockout period on 10 and only no deaths on the attempt in 25. I guess Algalon shares something with a character of "X-men". To be precise, Silver Surfer. Silver Surfer, err...I mean, Algalon, was sent to investigate and actually is a sort of herald, like Silver Surfer, both are observers, the eye of their masters. Both are sent to tasked to send a signal to start the destruction of the planets (in the case of Surfer, the Earth, in the case of Algalon, Azeroth) and both are cosmic entities. His quotes also share some of the personality with Surfer. Silver Surfer, herald of a superior cosmic being. Algalon, herald of a superior cosmic race. And all the things that share together that I listed before. Their Firefighter achievement was 27th Apr 2009, so that should be 4 hours of attempts and recovery. Well done indeed. Will the "Starcaller" title reward be removed from this achievement at any point? Basically, should I be worried about trying to complete this as soon as possible or can I chill and do it in Icecrown Citadel gear? Starcaller with a balance druid riding the steed, best combo in game! Can confirm that Algalon is zergable with a Heroic blue geared 85 team. Got him without a single Big Bang.